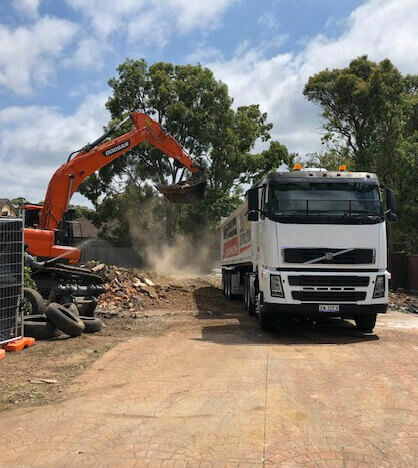 Have you been searching for modern and effective demolition services that won’t break your budget? 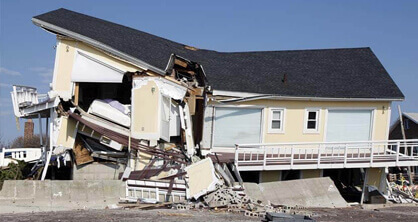 Get the right demolition solutions that suit your needs and requirements by trusting the experts at Super Demolition. 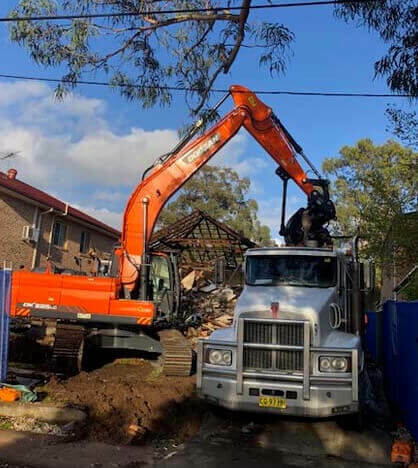 Combing our years of first-hand industry experience working on domestic and commercial sites with our passion for custom satisfaction our family-owned demolition company brings the best demolition works to Campsie properties and others across Sydney’s metro area. 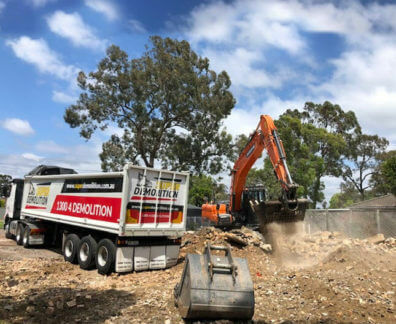 Covering everything from site clean-ups, to soil removal, structure demolition works, and excavation, our demolition contractors have both the skills and the equipment to make sure that all demolition services we provide adhere to industry safety regulations for a stress-free demolition experience that ticks all of the right boxes. 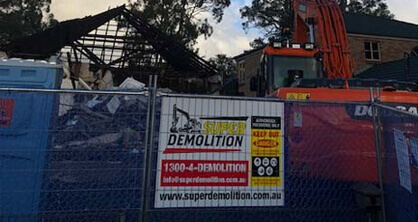 Committed to delivering a comprehensive range of services and solutions Super Demolition can also complete safe and responsive asbestos removal works in domestic and commercial properties. 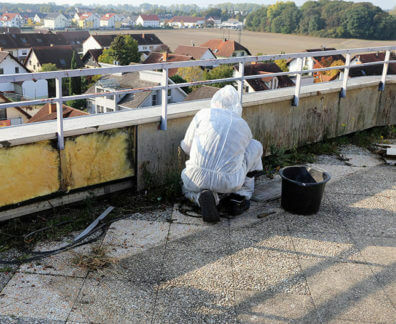 By treating all asbestos materials with care we can prevent the dispersal of harmful particles and fibres, keeping the environment free from contamination. 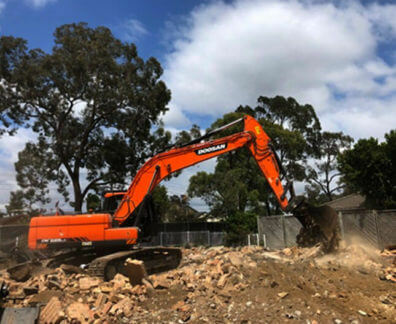 At Super Demolition we have made it our mission to deliver an all-encompassing demolition service to Campsie and others in and around Sydney. Discover more about our first-rate solutions and how they can help you by calling us on 1300 433 665.